Thank you to Hammer Stahl for providing us with complementary cookware to make our Vegetable Broth, and for review purposes. 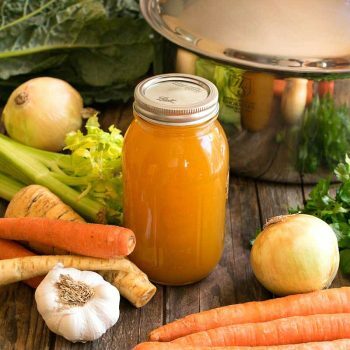 Every home cook should know how to make a great homemade Vegetable Broth – and we’re sharing our recipe with you today! 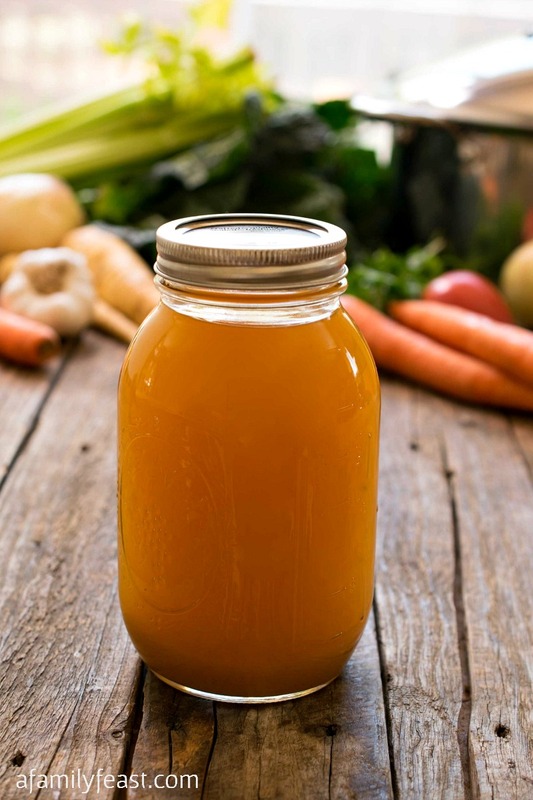 Sure – you can easily buy canned vegetable broth or vegetable stock at the supermarket – but homemade vegetable broth tastes so much better, it doesn’t have any additives, and it’s much less expensive too. 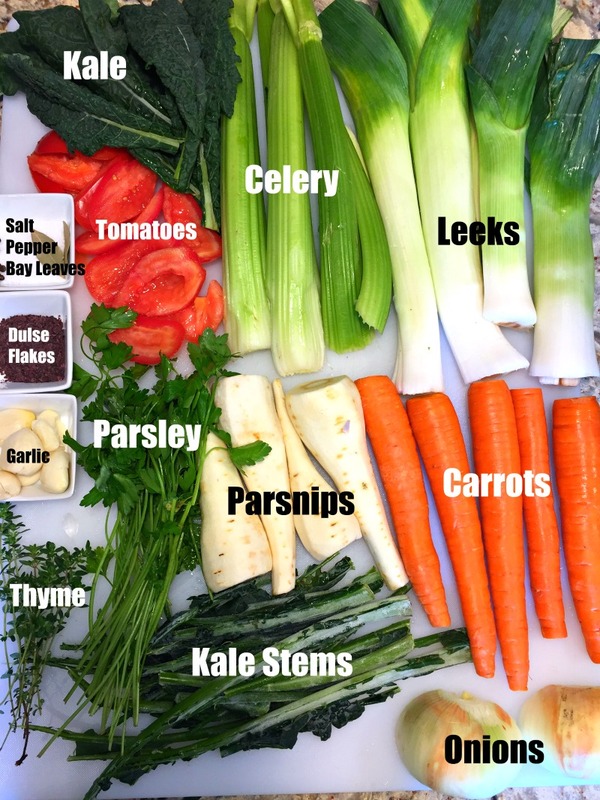 We used carrots, celery, onions, kale (and even the leftover kale stems), leeks, tomatoes, garlic, parsley, thyme, and simple seasonings such as salt, peppercorns, and bay leaves. We also added a tablespoon of dulse – dried seaweed flakes that add a wonderful depth of flavor – but this is an optional ingredient. You may also be surprised to see that we added some egg shells to our pot of vegetables. Adding the egg shells is an old culinary trick that helps clarify the broth. You’ll simply add all of the ingredients (except the salt – that will be added later) to a large stock pot along with some cold water. (Hammer Stahl’s 12-quart pot was perfect for making broth – more on that below!) Then slowly bring the pot of vegetables to a simmer where it will cook for a few hours to extract the flavors of the vegetables and reduce to concentrate the flavors. Once cooked, simply purée the cooked vegetables with an immersion blender, then strain out the solids through a fine mesh strainer. 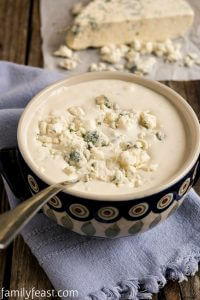 (If you still have a lot of solids in your vegetable broth, strain again through cheese cloth.) At this point, you can reduce your vegetable broth for a more intense flavor if you’d like. 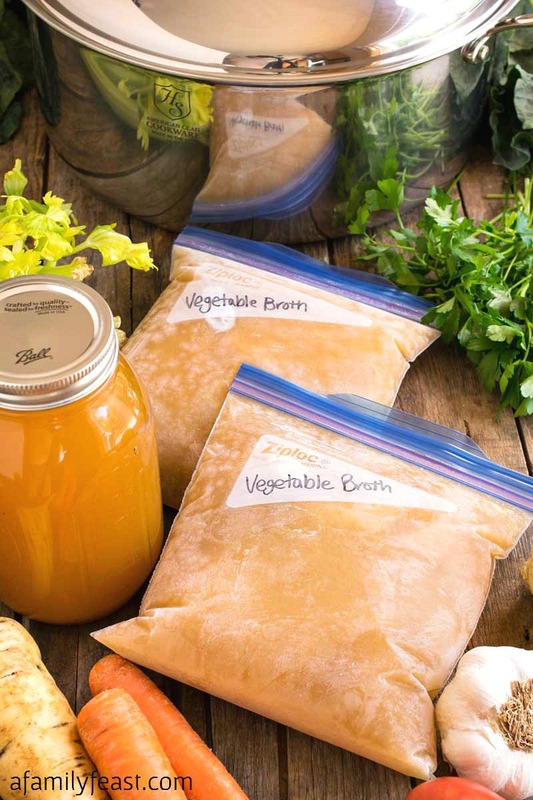 Once cooled, we freeze our vegetable broth in quart-sized zipper seal bags. Freeze them flat on a small baking sheet for easy storage – then thaw when you are ready to use the vegetable broth as needed for recipes. Hammer Stahl is one of the oldest manufacturers of cookware in North America. They offer 7-ply American Clad Cookware, German steel cutlery, and a full assortment of stainless steel bakeware and other accessories. 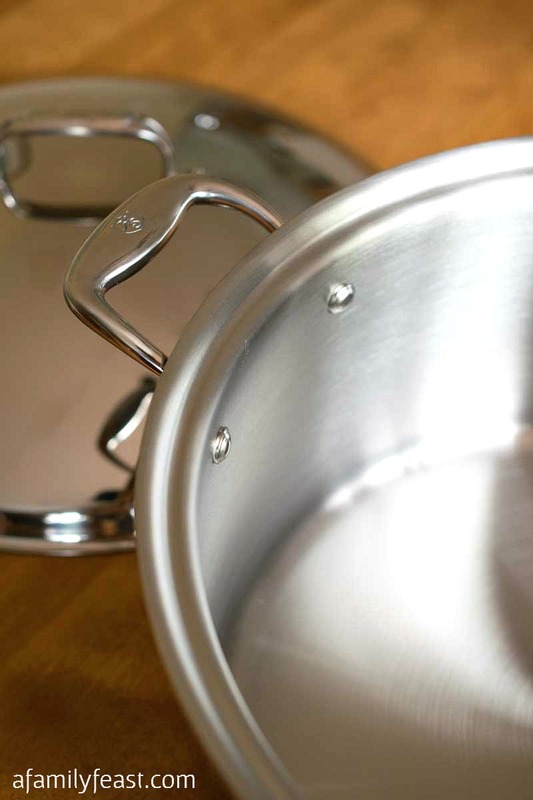 Their multi-clad cookware transfers heat evenly and efficiently, and the surgical-grade steel is durable and easy to clean. We cooked our vegetable broth over a flame on the stove for three hours without any sort of heat diffuser, and we experienced no sticking or burning, no discoloration, and cleanup was a breeze! 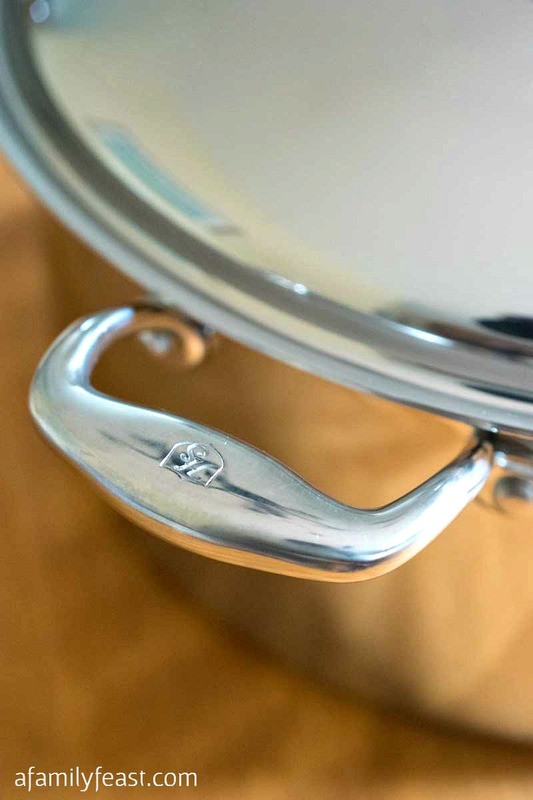 The cookware also has stay-cool handles. It’s dishwasher safe, induction-ready, and comes with a lifetime guarantee. While we’ve only tested this 12-quart pot, if all of their products are of equal quality – you can’t go wrong with Hammer Stahl. 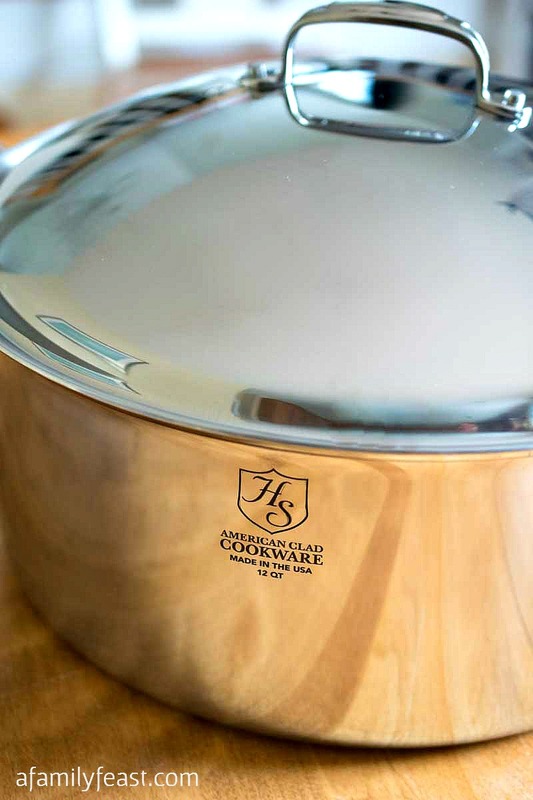 If you are serious about investing in some quality pots and pans, cookware, or knives that will last you a lifetime, Hammer Stahl definitely deserves a place on your list of brands to consider. Visit HammerStahl.com for more information. Place everything except the salt in a 12-quart pot. Slowly over the course of one hour, bring to a simmer. Use the full hour to slowly bring the ingredients up to simmer. Simmer 45 minutes then add the salt. It is important not to add the salt until this step. Simmer 90 minutes and remove from heat. This next part is optional but I feel it really adds more flavor to the broth. 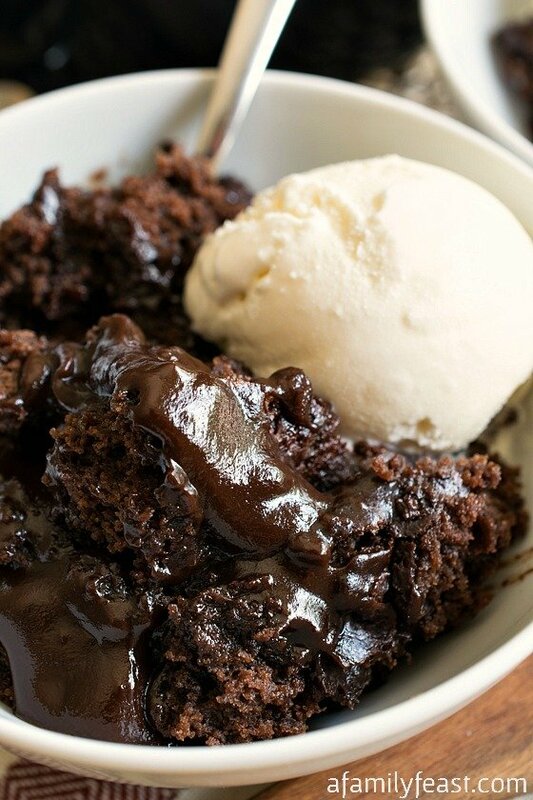 It also adds sediment unless you strain it through a fine sieve. Using an emersion blender, break up the pieces until just about everything is rice sized. OK if you miss a few pieces. 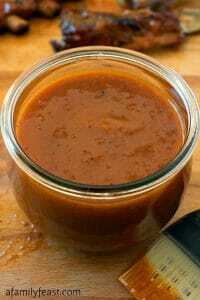 Pour it through a strainer and squeeze the solids to extract as much liquid as possible. Discard the solids and strain again through a fine mesh strainer or a strainer lined with cheese cloth. At this point you should have about one gallon of broth. Season with additional salt or pepper as needed. 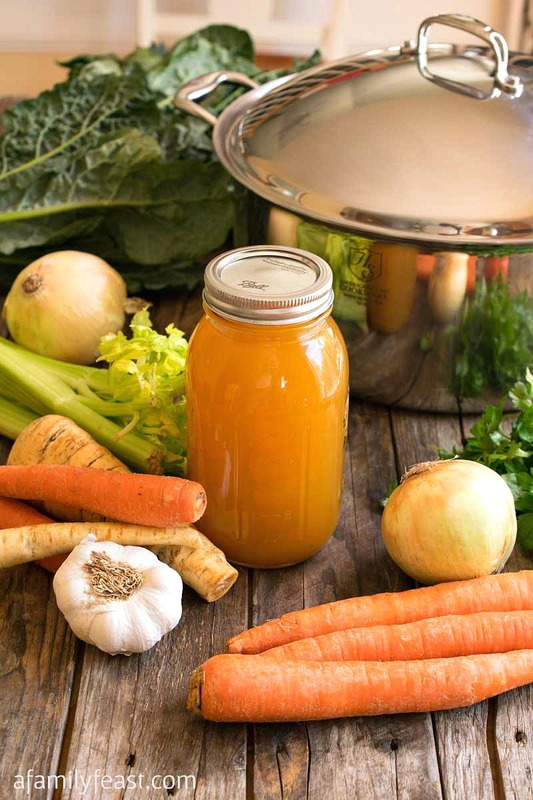 The broth is mild so to intensify, you could place the now-strained broth back into the pot and cook down to two quarts for a very strong vegetable flavor. 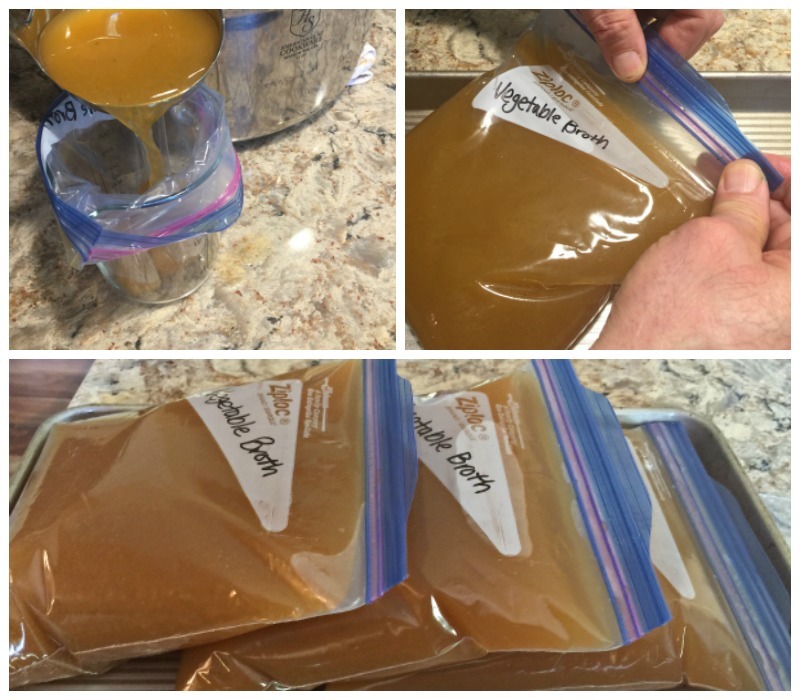 Cool and pour into zipper seal quart bags, squeezing out all air and freeze for later. *A note about vegetable broth: Too much of this vegetable or not enough of that vegetable can change the final flavor drastically. This broth is intentionally mild and should be used as a base – you can use available seasonal ingredients to change the flavor profile as you wish. I love to cook I’m all Italian. I love making soups and Sunday gravy, and chicken dishes etc. for my family. I just lost my mom I used to make all homemade dishes for her ,she was sick. She taught me how to cook when I was young. So I took care of her with love dishes. 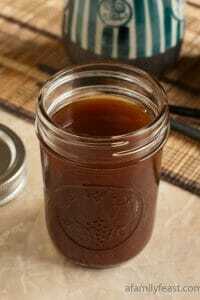 I would make this veg broth recipe first up! I am a soup and salad person- any meal, any season. So, yes, I do a lot of chopping every day. I have a very old chef’s knife that is starting to fall apart, so winning this would be wonderful. And then I would gift it (will it) to my son who loves to prepare and cook meals also. In the meantime, I’m making this after my next grocery run 🙂 Thanks for the opportunity. I inheritated a love and appreciation of good quality knives from my father. 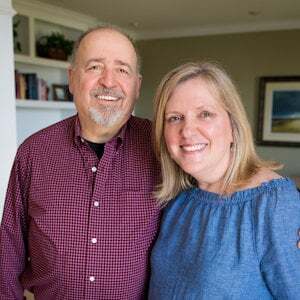 My husband helped to perpetuate this love. If I am the very lucky winner I would make the Vegetable Broth. So many things to make!! I would make a mire poix for a soup base! Knife looks fabulous. 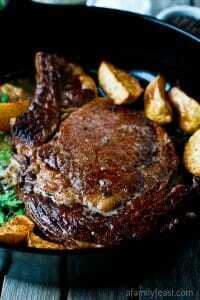 Thx for info about cookware and knife and beautiful pics. I would make a grilled skirt steak with fresh chimichurri. And then everything else, every day :). I would make some delicious beef stew and mashed potatoes! I would try making your vegetable broth. 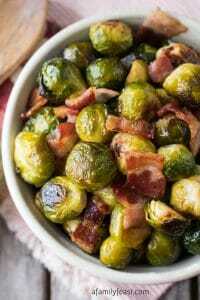 I’ve never made it from scratch and I know it would be better than store bought! I would make a big pot of fresh seafood gumbo. I think I would like to try that vegetable broth. Nothing like homemade. I’d make a huge batch of my super crunchy chicken tenders, some for now, some for later and bacon, jalapeno ranch dipping sauce!! That pot is beautiful, but a bit out of my price range. If I were to win the knife I might use it to try our vegetable broth recipe. I have never tried to make my own broth before. Hello. This is my first time ever leaving a comment. But when I saw this give-away I HAD to at least give it a try. I am a 60 yearold home cook and have never had nice knives. My daughter commented last week, as we were watching a cooking show, at how sharp the cooks knives were when he cut a tiny sliver of scallop effortlessly. My birthday is next week and I was going to gift myself some knives. I would love to make this vegetable stock as my first food adventure with my new knives. What an amazing recipe and this knife is so beautiful. 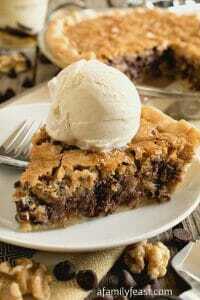 I would love to have one! Thank you for this wonderful review of Hammer Stahl. I would slice some of the lovely French radishes from my garden to go with my home-grown lettuce for a nice salad. It’s an awesome knife that I’d be using daily since we cook 99% of our meals. I love cooking and have always wanted a real chef’s knife. I would make minestrone. My recipe has a lot of vegetables that need cutting. This knife would be perfect. 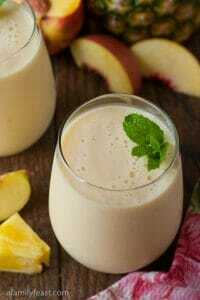 This would be the first recipe I use it with, because I have a granddaughter that the only thing she like are soup’s. And teaching her at a young to cook this way will hopeful be away to keep her eating health.